This truly singular rye opens on the nose with notes of from what I imagine the Oklahoma home of Chet Baker‘s mild-mannered parents must’ve been like: wallpaper paste alongside aged and yellowed wallpaper, the scent of Vera’s award-winning stargazer lilies wafting in through the screen windows, the powerful smell of resinous wood seeping into every room from Chesney Sr.’s workshop in the basement, punctuated by the lingering smell of pipe tobacco. The mouth is a strange and unfamiliar as California must’ve been for young Chet: there’s a clear note of flat RC Cola®–sweet and syrupy–and a faint hint of smoke from blackening an Anaheim pepper (shortly after arriving in Anaheim), and then blackening a tilapia. The pepper note is high in the register, and yes, it makes one wonder from whence came that voice. The mouth is smooth as that voice, without the characteristic rye bite, but plenty of herbaceosity to play with. But it’s important to note: the resinous wood is big on the mouth, so the herbaceous quality is not at all like lawn cuttings. Unless you’re mowing a lawn of dried grass that was then lacquered and left to dry. It’s easy to imagine the flavors in the long, smokey chew that is the mouth on this rye playing prominently in Chet’s bus ride to boot camp: the sage chestnut casserole his mother packed for him, the dip cup employed by the former minor league ballplayer seated next to him, the smoked biltong chewed by an outrageously out of place and unsuspecting Kudu who was tricked by his friends in more ways than one. 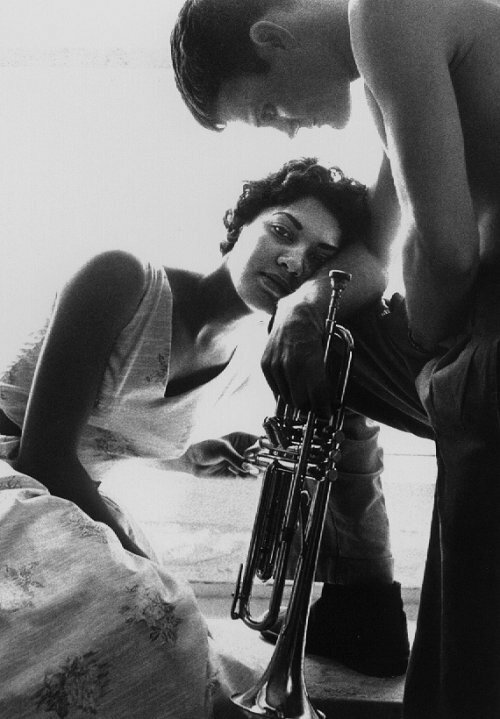 The finish is as bright and unique as Chet’s early music: rosemary syrup, spices from a Moroccan-Burmese fusion restaurant, hints of vulnerability giving rise to crystallized expressions of yearning. If some white dog is aptly compared to mineral spirits, then this is geode spirits (though please do not take that statement to mean that we think this whiskey compares at all to white dog–it doesn’t): it’s multifaceted, wild on the inside, and truly worth savoring. Oh, and this rye whiskey would be excellent with a cigar. 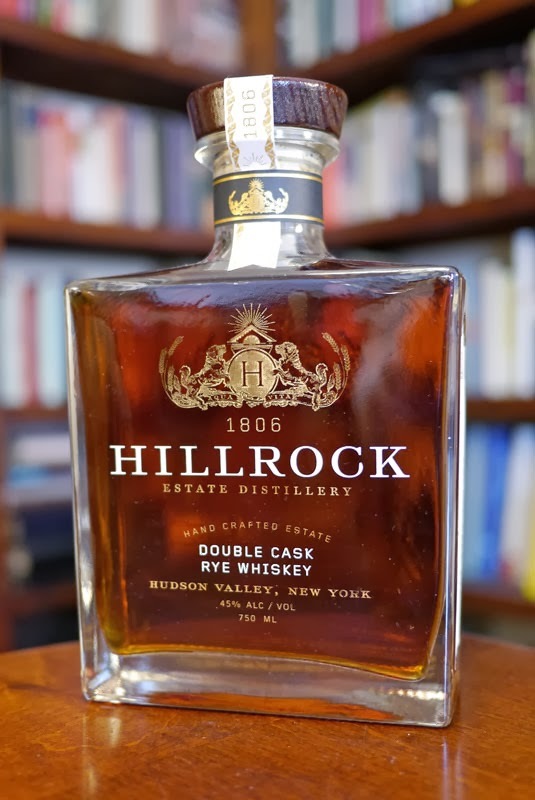 –Our thanks to Danielle Eddy and Hillrock Estate Distillery for the sample!